The large Franklin-Gordon Wild Rivers National Park lies about 75 miles west of Hobart in central Tasmania, Australia. The park’s name comes from the two main rivers that flow through the area: the Franklin River and Gordon River. 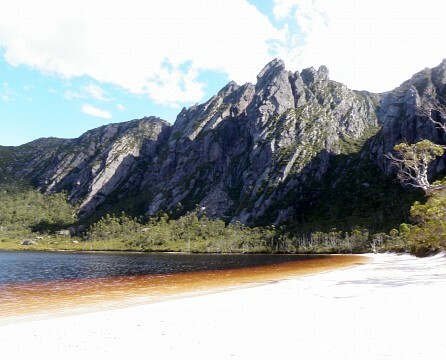 It is part of the Tasmanian Wilderness World Heritage Area and is located between the West Coast Range and the Central Highlands of Tasmania. The national park is intersected by only one road, the Lyell Highway . Franklin-Gordon Wild Rivers National Park’s landscapes are indeed wild, as the name suggests. The region consists of river valleys, impressive gorges and ravines, dramatic mountain ranges, temperate rainforests, and fast-flowing rivers. The wild rivers that flow through the park have made the park famous. The present landscape was formed by growing and retreating glaciers during the Ice Ages. 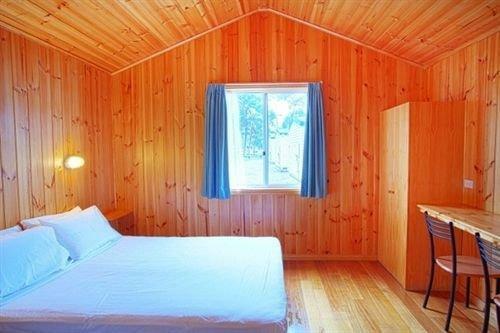 It is a remote and rugged land that is home to ancient Huon Pines that are 3,000 years old. 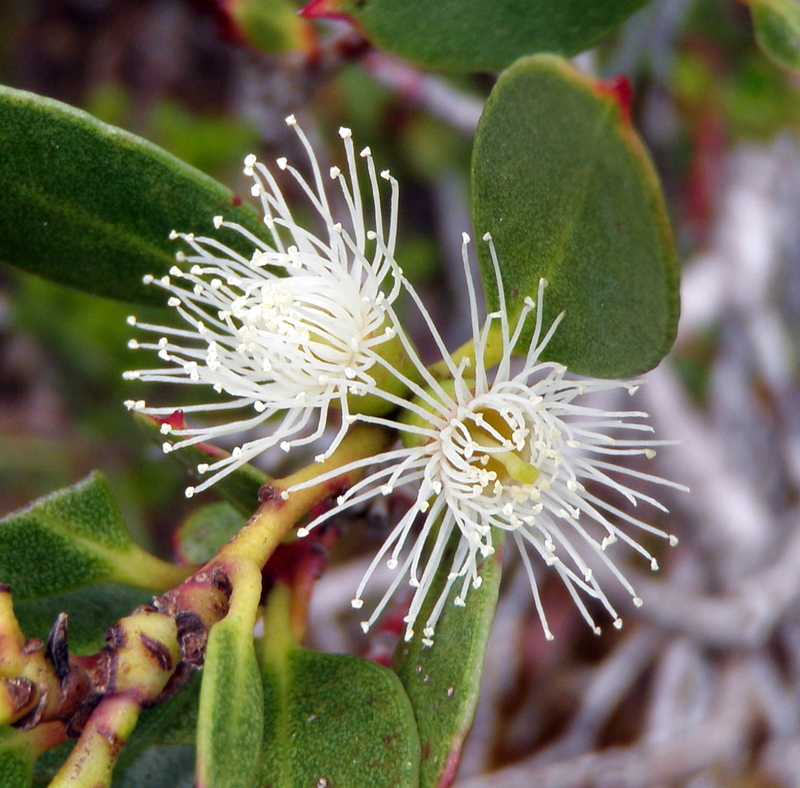 The Tasmanian Wilderness World Heritage Area protects a variety of rare plant and animal species and natural features, as well as significant cultural sites. It is one of three last remaining temperature wilderness region in the southern hemisphere and home to the last truly wild rivers in Australia. This last wilderness provides a refuge to many rare and endangered plant and animal species that have become extinct on the Australian mainland. Aboriginals have lived in the Franklin-Gordon Wild Rivers area for more than 35,000 years. The first Europeans explored these regions only about 200 years ago. The combination of ancient land use and European settlement has created an important legacy of the interaction between humans and the wilderness. The national park contains several ancient Aboriginal sites. These Aborigines have been separated from their mainland brothers and have developed a culture that is different than the ones from mainland Australia. The Aboriginal community still has strong bonds with the region and is partly responsible for its management. 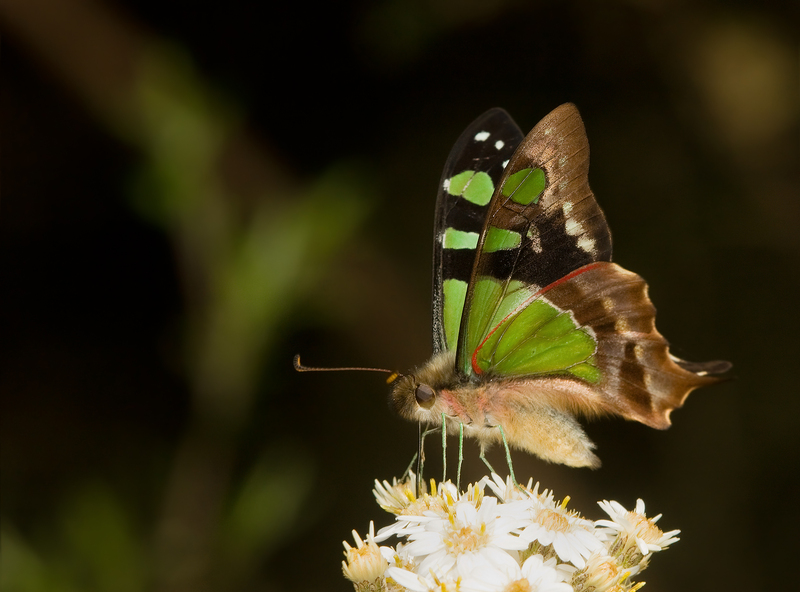 The park was the setting of the largest fight for conservation in Australia so far. In 1980, conservationists opposed the building of a hydroelectric dam that would have flooded the Franklin River Valley. Most of the national park is extremely remote and rugged. However, the Lyell Highway meanders through the park and has a selection of facilities that allow visitors to participate in several activities. There are many picnic spots and short walks. 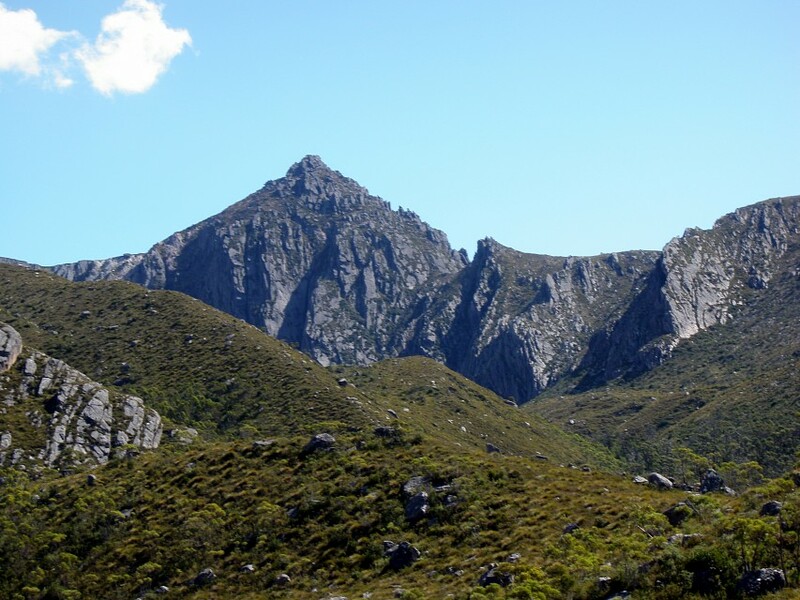 There are a large number of hikes in the national park, ranging from easy strolls to the challenging multi-day hike to the summit of Frenchmans Cap . 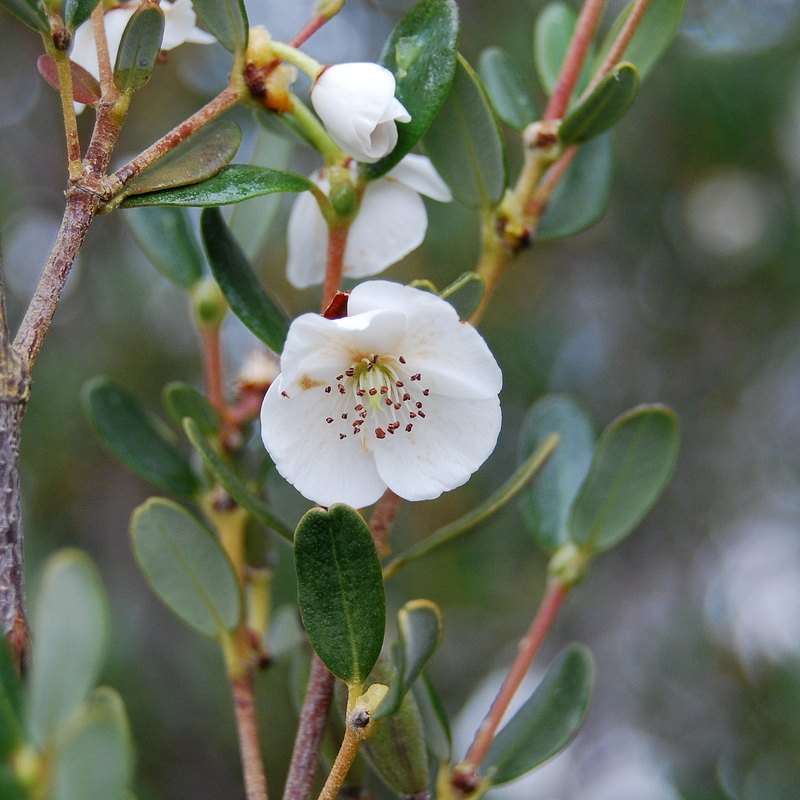 The Franklin River Nature Trail is a great place to stop along the Lyell Highway. There are toilets and picnic tables. This one-kilometer nature trail is easy and runs through temperate rainforest and leads to two wild rivers, the Franklin and Surprise Rivers. The Frenchmans Cap Walking Track is also short and easy and ends at the Franklin River. The trail does continue toward the summit of Frenchmans Cap, the highest peak in the national park, but this is only suggested for experienced hikers, as the return trip takes four to five days. Other recommended short hikes are Donaghys Hill Wilderness Lookout Walk, Collingwood River Walk, and the Nelson Falls Nature Trail. 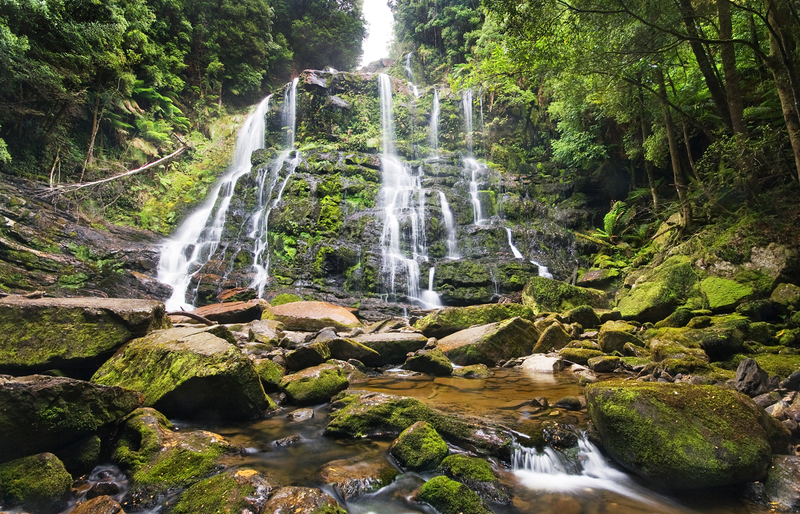 Nelson Falls is one of the major highlights in Franklin-Gordon Wild Rivers National Park. The walk to the spectacular waterfalls takes about twenty minutes. While driving through the park along the Lyell Highway there are a few excellent lookout points. King William Saddle and Surprise Valley Lookout are worth mentioning. Besides walking, hiking, and driving, Franklin-Gordon Wild Rivers National Park also offers great white-water rafting, canoeing, and kayaking opportunities. Tour companies offers river tours and cruises, as well as scenic flights over the park. 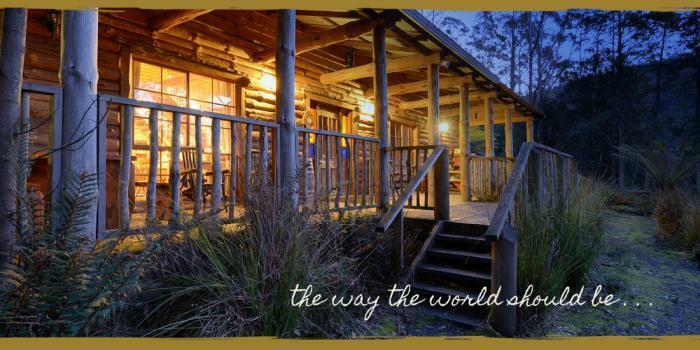 Tour companies are based in Strahan on the west coast. 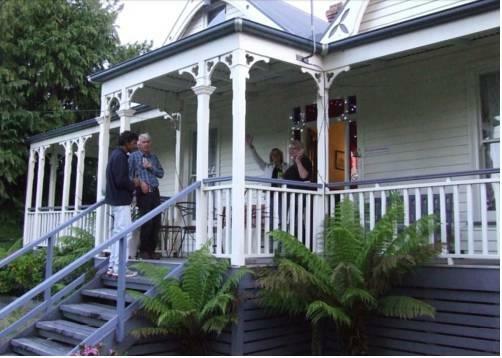 There are daily cruises to Heritage Landing on the banks of the Lower Gordon River. A real highlight is seeing the dark waters and the reflection of the rainforest. A few cruises also stop at Sarah Island , which used to be a penal village. Visitors can walk among the ruins of convict-built buildings. In Strahan, the West Coast Information and Booking Center* has lots of information on activities and tours, maps, and exhibitions on the region’s history. There is only one road through the national park, making it really easy to get there. 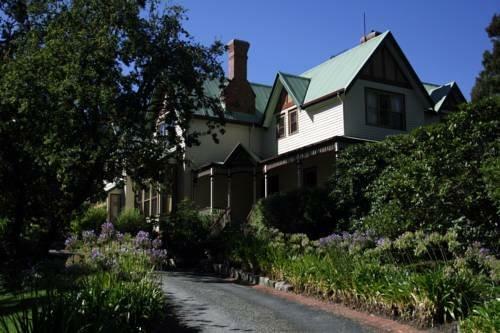 The Lyell Highway (A10) is part of the highway loop that runs around the island of Tasmania. Along the highway there are several places to stop, hiking trails, and lookout points. 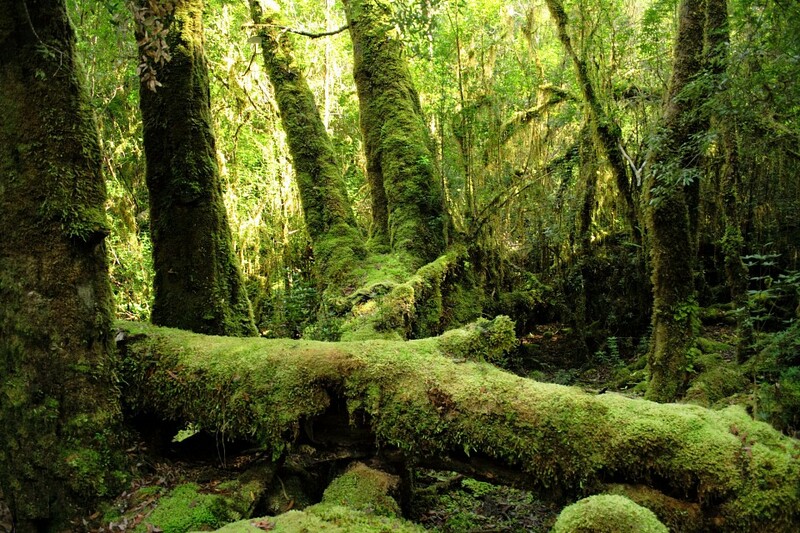 Franklin-Gordon Wild Rivers National Park can also be reached by boat from Strahan. Also part of the Tasmanian Wilderness Heritage Area is the wonderful nearby Cradle Mountain-Lake St Clair National Park. 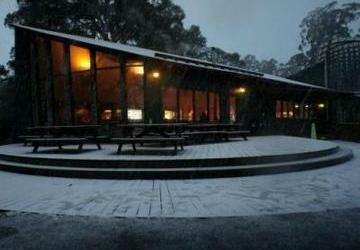 Another similar park in Tasmania is Mount Field National Park, also a short drive away.